Gratitude Exercise is a simple book with a powerful message. Throughout its pages WE GIVE THANKS for all the good and positive in our life, from Life itself, our Home, Food …, to the Planet, our Talents or Health. All of this connecting with the breath. 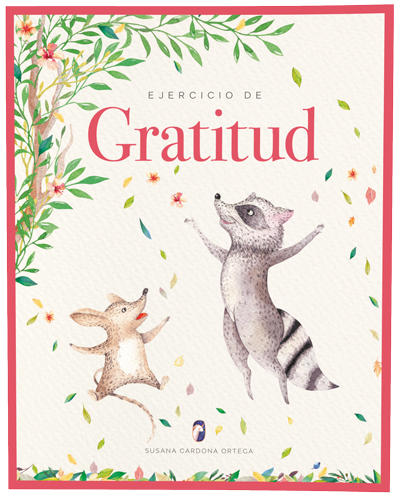 Gratitude Exercise book is available in 3 languages: english, spanish and catalán.